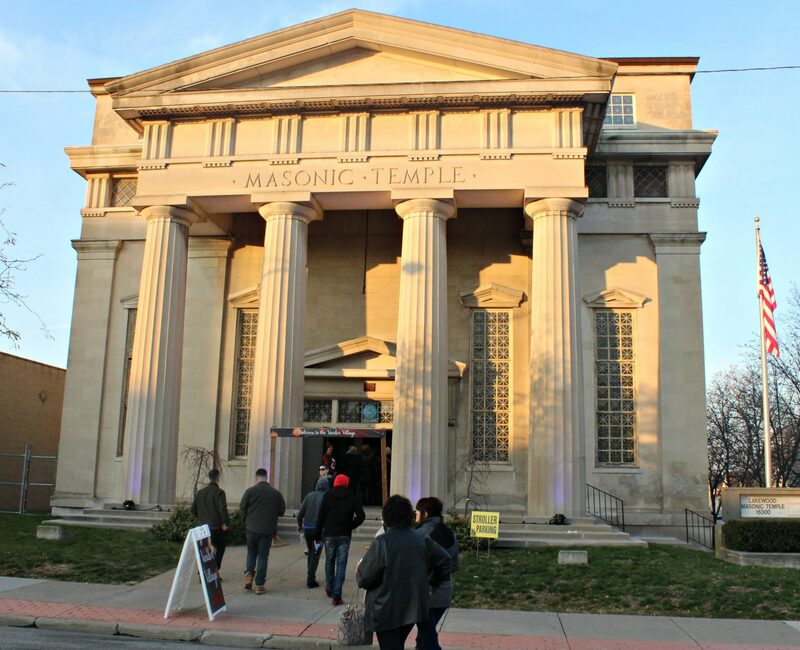 The Holiday Market within the Lakewood Masonic Temple will showcase goods from local artists and entrepreneurs. Also new this year is the addition of the Light Up Lakewood Holiday Train sponsored by Laskey Costello, LLC and Paisley Monkey. This beautifully restored classic trackless train will run along Detroit Avenue between Belle and Warren (depot located at St. Charles), allowing riders to experience the festival from a unique streetscape perspective for a cost of just $1 per ride. 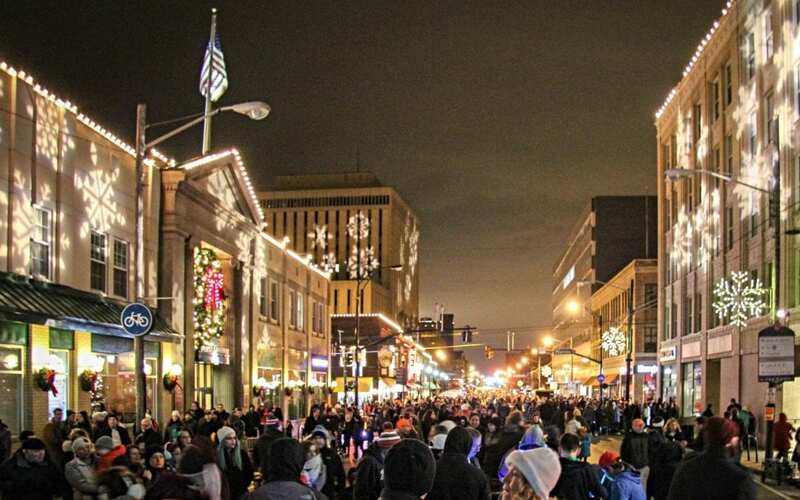 Light Up Lakewood serves as one of Northeast Ohio’s largest holiday celebrations, drawing an estimated 20,000 guests each December. 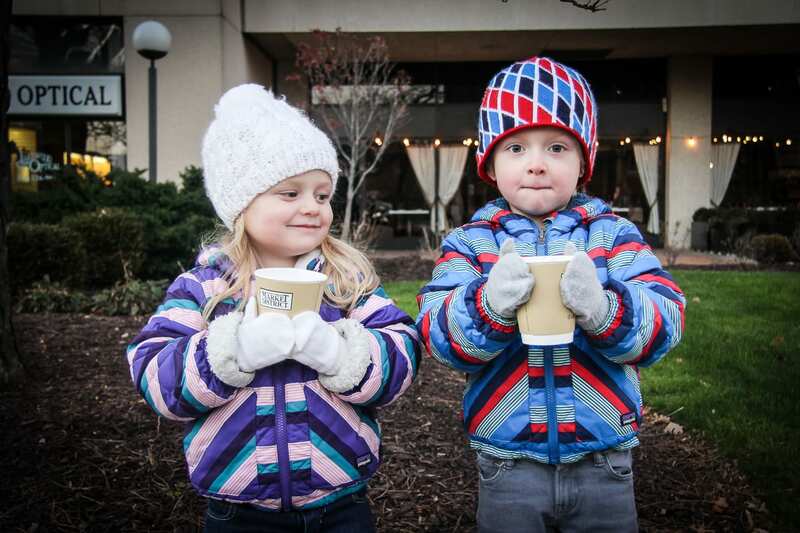 Highlights include the ever-popular Holiday Parade, which commences at Manor Park Avenue at 5 p.m. and ends in front of Lakewood Public Library, live entertainment provided by bands and choirs, the Lighting Ceremony at 6:30 p.m. at City Center Park and a can’t-miss fireworks show at 7 p.m. over the rooftops of Downtown Lakewood.